So far this year Monte Booker has handled the production for two tracks from Jay2, that has been release this year. We actually heard more sounds from Monte, on songs like "Hope" from Taylor Bennett and "Fin" by Chuck L.I.". 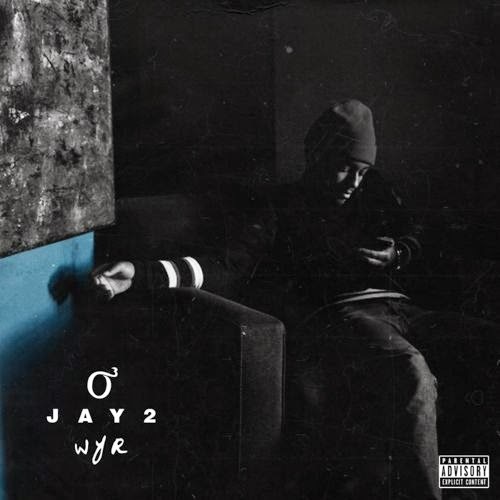 Today the combination of Jay2 and Monte Booker is back in our ears on a song called "WYR". Recorded at Classick Studios, Jay has been aiming to show that not only can he rap words together, but that it makes up great content, song to relate to and press play again. When your ready press play enjoy and comment below.